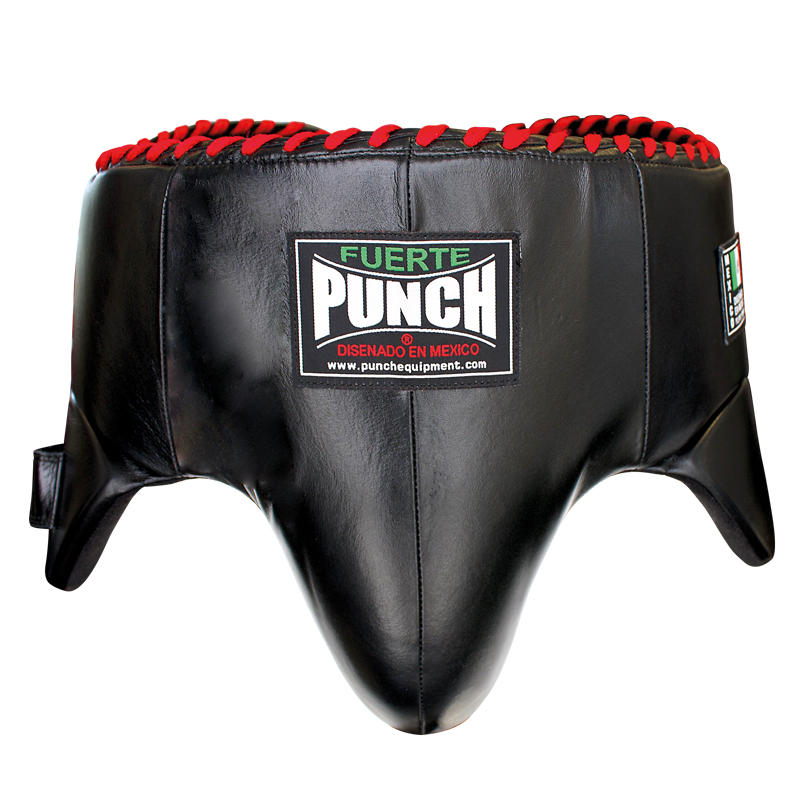 Why choose The Mexican ‘Fuerte’ Groin Guard? The Mexican Groin Guard is a Professional Boxing Groin Guard that is highly adjustable and is designed for serious sparring protection! The casing is made from Full, High Quality Leather and is full of tough padding, similar to the padding we utilise in our AAA Graded Focus Pads to give the user fantastic protection of the lower abdominal and groin area. 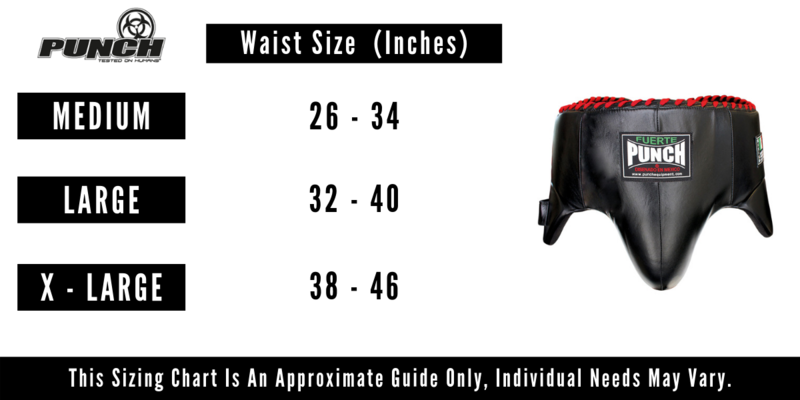 With dual adjustable Velcro straps, this groin guard can be adapted to fit most waist / body sizes. We have designed this groin guard for larger people as other guards on the market generally don’t fit. 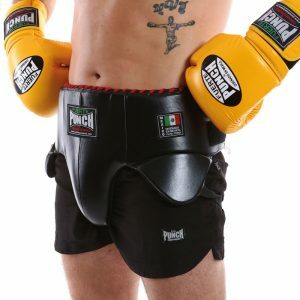 If you’re struggling to find a quality groin guard, you won’t be disappointed with the Mexican Groin Guard from Punch® Equipment. Buy online today. Designed to fit true sizes! It’s available in three great sizes: medium, large and extra large. At Punch® Equipment, we sell a range of Mexican Boxing Equipment online. If you’re a personal trainer, gym or club, we would recommend signing up for a Wholesale account to receive discounted prices on all our boxing gear. A very well made Groin Guard. Feels good on. not restrictive. light weight and looks good. great value for money. recommend it to any boxer!! !